The developer behind JailbreakMe has released the source code to version 3.0 of the popular jailbreak utility. The release allows anyone interested to examine the exploit and even improve upon it. Most consider JailbreakMe to be the easiest way to jailbreak an iOS device running 4.3.3 or later. Basically you point your mobile web browser at a web site, click a button, and your device will download a corrupted PDF file, start running some code, and the Cydia store is installed — allowing you to download and install apps that aren’t available from Apple’s official fApp Store. That includes apps that alter the behavior of your device at the system level, changing the way you receive notifications or changing the logo that appears when you first boot your device, for instance. 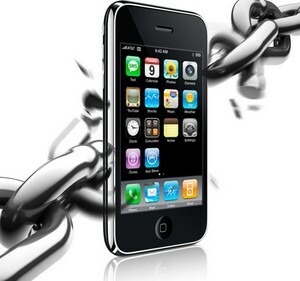 More than a million iOS devices were jailbroken using version 3.0 in the first few days. Several days later Apple released a software update closing the security hole, rendering JailbreakMe useless to devices running iOS 4.3.4 or higher. But the source code may hold some value for posterity… or for any users who haven’t upgraded their device recently.